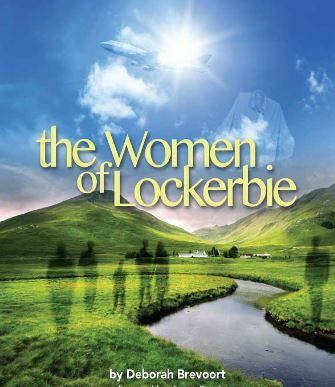 The Chatham Community Players' successful "Sundays @ 7" Play Reading Series is proud to present Deborah Brevoort's, The Women of Lockerbie. One Night ONLY. Tickets can be purchased at the door. Jeffrey Fiorello and Gus Ibranyi direct this evening's reading. Light snacks provided, patrons are encouraged to BYOB. For more information, including the performers for the evening, please visit our website at ChathamPlayers.org.